WeatherTrends360 has been the most reliable source for accurate weather predictions for the past 8 years, yet the technology that it uses has been in development for over 21 years. At WeatherTrends360, we know that it is important to get accurate Year Ahead Forecasting to plan, in advance, for the days that matter the most to you. Many of the biggest events in life need time to plan and that means there are variables that you may not be able to control, one of them is the weather. With spring comes a lot of weather. This is tornado and hurricane season and they say April showers bring may flowers, so this is a time when you can be sure there will rain. 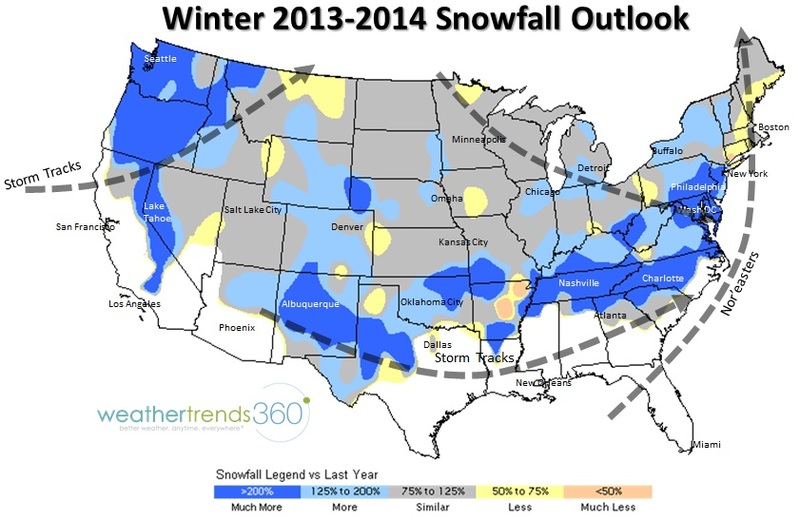 Use the weather to your business advantage with WeatherTrends360. WeatherTrends360.com is a part of Weather Trends International and is designed to help you see weather a year in advance with Year Ahead Forecasting. The most trusted source for weather, WeatherTrends360’s technology has been tested and tried over the past eight years. If you are someone who works outside or travels a lot then you are someone who has to deal with the weather on an above average scale. With WeatherTrends360, you can make better decisions about when to travel or meet with someone outdoors. WeatherTrends360 gives you an interactive way to forecast the weather. Now everyone can see weather forecast almost a year in advance. 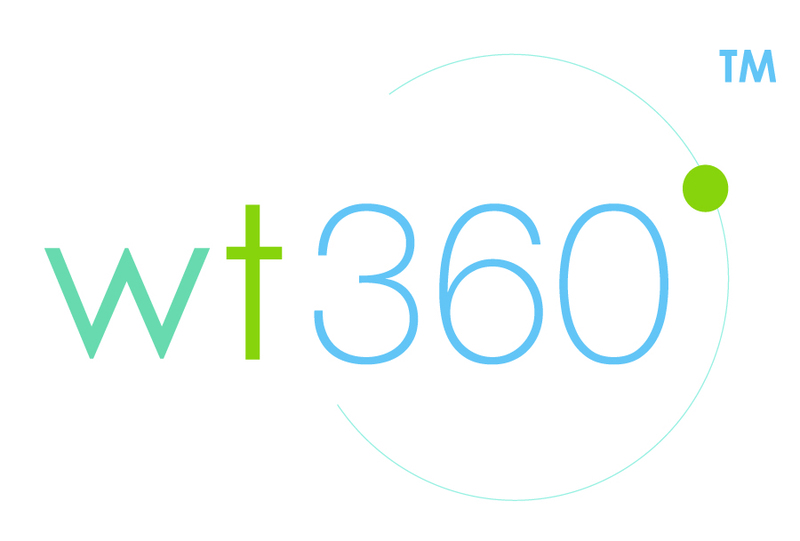 Plan ahead with WeatherTrends360. The National Hurricane Center says Tropical Storm Isaac could strengthen into a hurricane as moves through the warm waters of the Gulf of Mexico. The center predicts Isaac will be a category 1 hurricane by the time it reaches land.